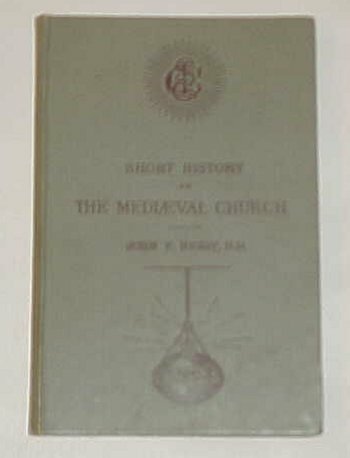 Short History of The Medieval Church by John F. Hurst, DD. Chautauqua Press New York 1887. 6 3/4" X 4 1/2" X 120pp. $12.00 shipping included. To purcase a book email me at Northstoneave@cs.com to reserve a book. The book will be held for ten days until payment is received. 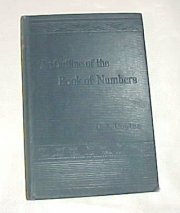 Notes on the Miracles of Our Lord, by Richard Chenevix Trench, D.D. 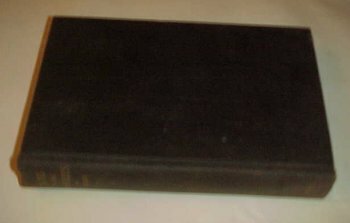 Fleming H. Revell, 374pp. $20.00 shipping included. 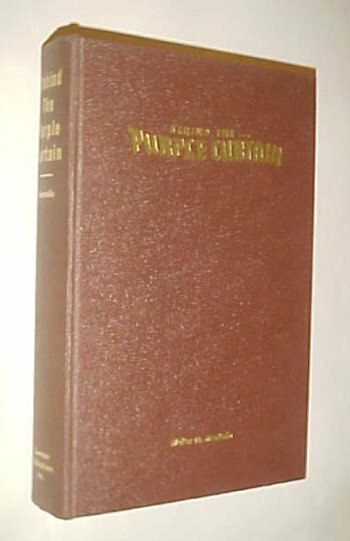 Behind the Purple Curtain by Walter M. Montano, Cowman Publications, 1950. $12.00 shipping included. 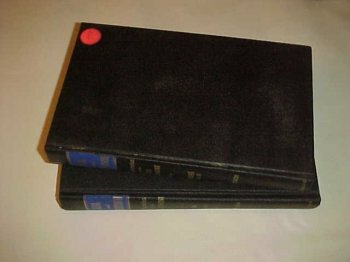 The Biblical Doctrine of the Atonement, Limited Classical Reprint Library, By John Scott Lidgett. 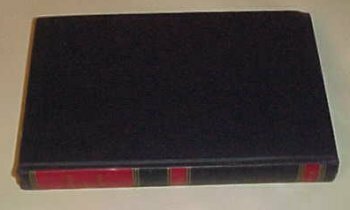 Published by Klock & Klock 1983, reprint from 1897 edition. $27.00 shipping included. 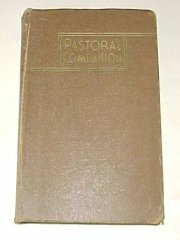 The Pastoral Companion by Fr. Honoratus Bonzelet, O.F.M. Franciscan Herald Press, 1940. $10.00 includes shipping. The Acts of the Apostles by G. Cambell Morgan, D.D. Fleming H. Revell Publisher 1924. $17.00 shipping included.